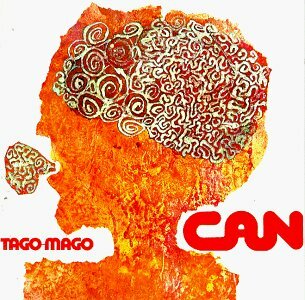 Can is associated with Krautrock. Krautrock was a musical style or movement that was largely associated with a number of German acts during the late 1960s and 1970s such as Can, Faust, Tangerine Dream and Neu!. 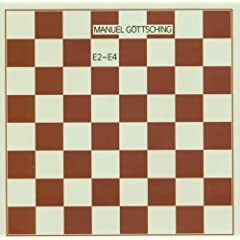 Manuel Göttsching's 1984 album E2-E4 has been influential in the development of techno music, house music and ambient music. This Uwe Schmidt 2000 release is a delightful Latin-Kraftwerk fusion of "El Baile Alemán". The album featured several Kraftwerk classics reworked with Latin instrumentation and rhythm. 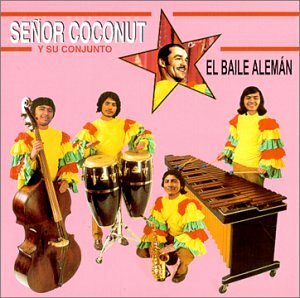 "El Baile Alemán" was intended as a salute to, and a parody of Kraftwerk as evidenced by the intro to "Autobahn" which featured the sound of a car that wouldn't start. Klaus Schulze (born August 4, 1947) is a German electronic musician. Born in Berlin, he was a member of the original Tangerine Dream that recorded the LP Electronic Meditation in 1969, but left the group to form Ash Ra Tempel with Manuel Göttsching the following year. Again, however he chose to leave a newly-formed group after only one album, this time to mount a solo career. As a solo artist, he has had a prolific career, with more than 40 original albums to his name since his 1972 release Irrlicht, some highlights being 1976's Moondawn, 1979's Dune, 1986's Dreams, 1990's Miditerranean Pads, and 1995's In Blue (featuring one long track with electric guitar by his Ash Ra Tempel's pal Manuel Göttsching). 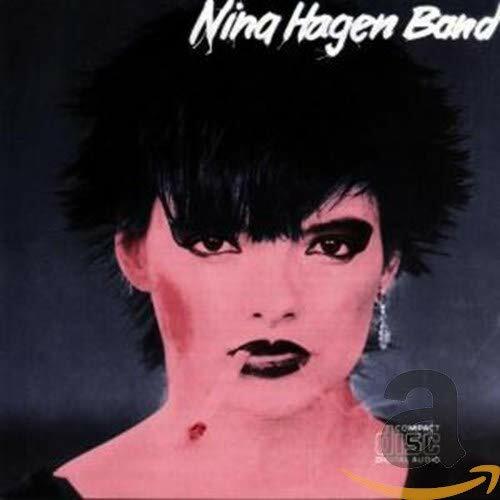 In praise of "African Reggae"
In 1978 The Nina Hagen Band released their self-titled debut album, which included titles like "TV-Glotzer" (a cover of "White Punks on Dope" by The Tubes) and "Auf'm Bahnhof Zoo." Nina Catharina Hagen (born on March 11, 1955) is a singer from East Berlin, Germany. In our series "guilty pleasures", You're My Heart, You're My Soul (1984) by Modern Talking would mix nicely with Evelyn Thomas's Hi-NRG favourite High Energy (1984), the beats being somewhat similar, the vibe too. Modern Talking was a German pop music duo consisting of composer/producer/background singer Dieter Bohlen and singer Thomas Anders. It was the single most successful pop group in Germany (by sales). First formed at the end of 1984 (Anders was 21), they unexpectedly became immensely popular with their standalone disco hit "You're My Heart, You're My Soul", which was then followed by "You Can Win If You Want" and "Cheri, Cheri Lady". 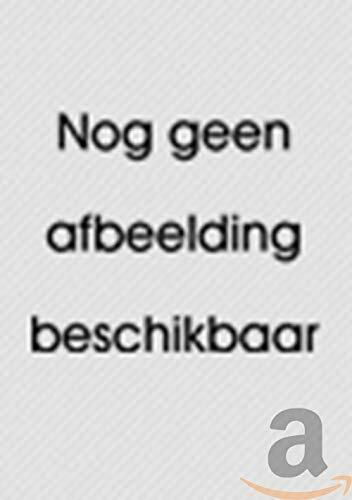 Modern Talking was successful in Europe, Asia, South America and some African countries. In the United Kingdom they reached the top ten only once with the song "Brother Louie" (in 1986, #4 UK). They did not feel very good about promoting their singles there due to being marketed in England as a gay group like Erasure and Culture Club. They were almost unknown in North America by mainstream standards, never appearing in the charts there, and due to lack of backing from a record company and lack of time did not go there to promote their music. The songs before the first split were produced in a style that can be vaguely described as Euro Disco, it was influenced by German-language "Schlager" music, disco pop (Bee Gees) and romantic English-language songs of Italian and French origin, like Gazebo's "I Like Chopin". After the 1998 reunion Bohlen produced Eurodance, as well as American-style ballads. Global sales of Modern Talking records were 120 million units, according to BMG in June 2003, and they have become the biggest-selling German music act in history, so far outselling even Frank Farian's projects Boney M and Milli Vanilli, Michael Cretu's Enigma, Sandra, the Scorpions, Snap! and Rammstein. There is a big Modern Talking following in the expatriate Vietnamese community of Little Saigon (Westminster, California, U.S.).